House Information: The size of the area of the lot measures 42,000. ft&sup2;. It is 328 ft in front of public street. It has many fruit trees. There is also a creek running at the bottom of the property. It counts with a warehouse of 229,66 square ft. 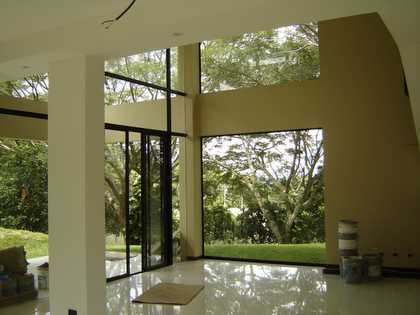 The house has an area of construction of 2.421,88 square ft with garage for 2 or more cars. With a very big dining room as well as a living room. A big kitchen fully furnished. 3 bedrooms with big closets in each one. 2 full bathrooms. Laundry room and in the back part of the house it has a small apartment of about 538,20 square ft. 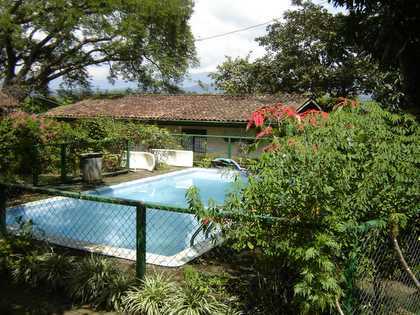 It also has phone lines, cable TV, drinkable water and electricity. 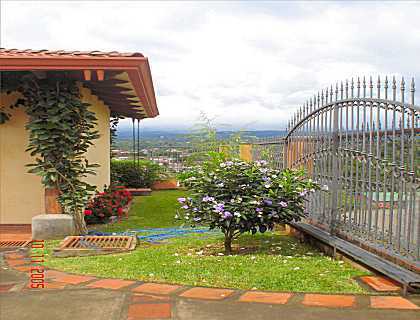 Located in Downtown Grecia 1.312,34 ft south of the Costa Rican social security offices. 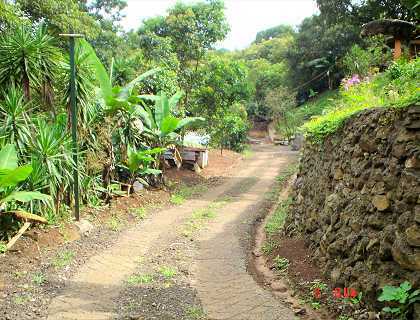 * 1 hour from the Pacific Ocean * 20 minutes from the international airport Juan Santamaría * 45 minutes from the Poas Volcano * 45 minutes from the capital San Jose.